The range of products available covers all aspects of life in and around the home. 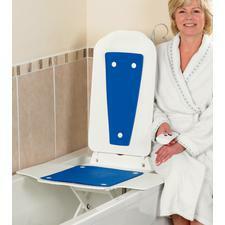 Bathroom aids – bath lifts, raised toilet seats, bath boards, grab rails, long handled sponges. 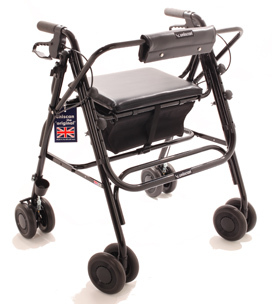 Difficulties getting into and out of the bath are quickly and easily overcome when using the Bathmaster Deltis. Simple to take in and out of the bath, it separates into two parts for easier lifting and carrying. 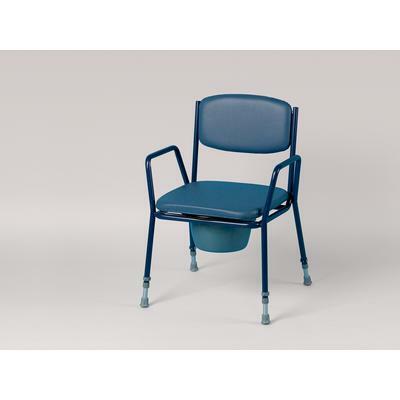 High quality materials and construction offer the utmost in safety and comfort with no servicing required. One of the lightest reclining bath lifts available The Bathmaster Deltis is easy to assemble with no technical knowledge required. 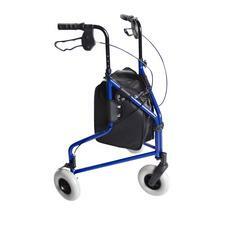 With built in convenient holding points and the heaviest part weighing just 6.8kg (15lb) transport and storage become effortless. The all plastic construction is modern, easy to clean and free from corrosion. 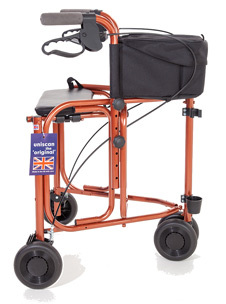 Designed to be strong, stable & durable, it gives confidence to the user and ensures hassle free, long term usage. Incontinence – pads, pull up pants, bed sheets (both disposable and reusable), commodes. 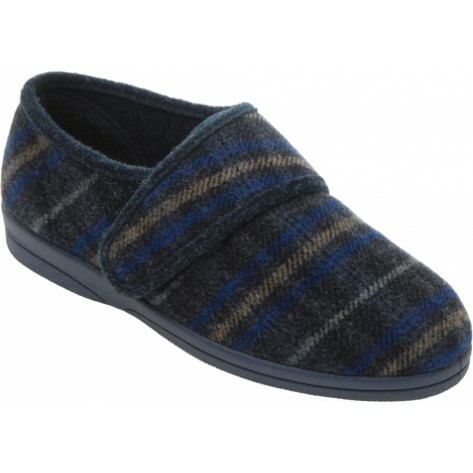 Extra roomy shoes – Alphamarque are a main stockist for Cosyfeet Wide Fit Footwear for both mens and ladies. 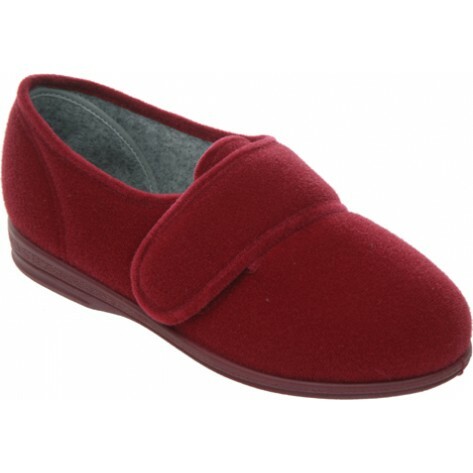 The range includes slippers, shoes and canvas house shoes. 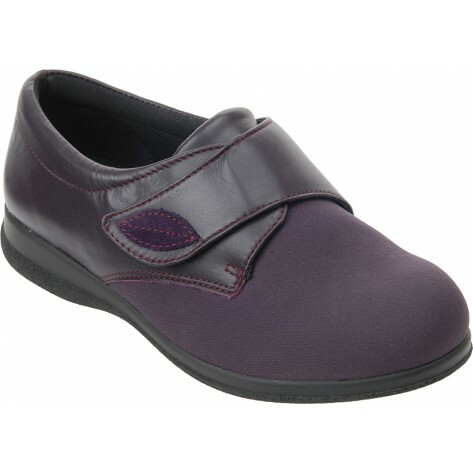 They are excellent for those with swollen, painful or misshapen feet. 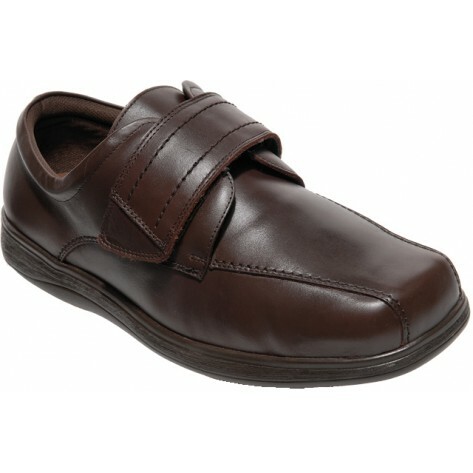 Wide fit socks – socks with wide tops to increase circulation excellent for diabetics. 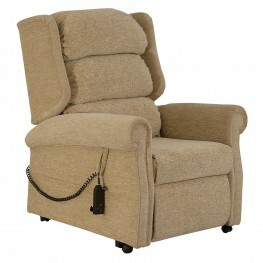 Rise and Recline Chairs – these allow users to relax back and to raise themselves to standing position with the press of a button. 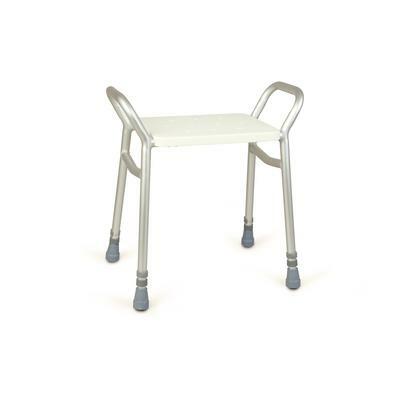 Ramps – to allow access to property, these come in the form of permanent ramps or lightweight portable ramps. Cushions – a wide range of cushions to aid with coccyx and post surgery pain to make sitting down more comfortable. Further information on any product can be obtained by telephoning 01727 837 836.